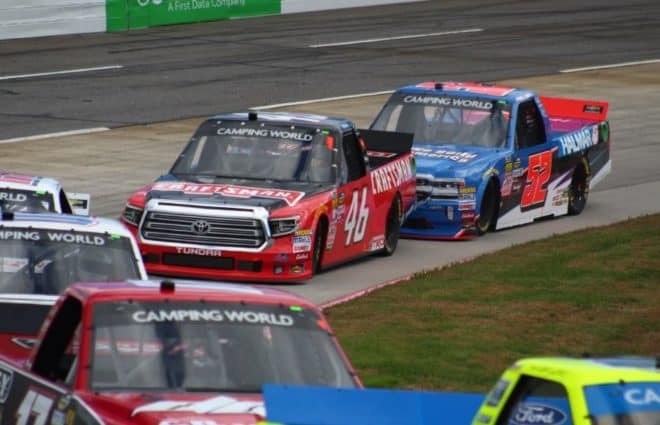 The NASCAR Gander Outdoors Truck Series is back this week at Martinsville, marking the first of two visits to the Paperclip in 2019. 39 trucks are currently entered, so seven will return home after qualifying, barring any entry list changes. The newly founded Hill Motorsports will field founder Timmy Hill in the No. 56, a part-time effort fielding Timmy and brother Tyler Hill. 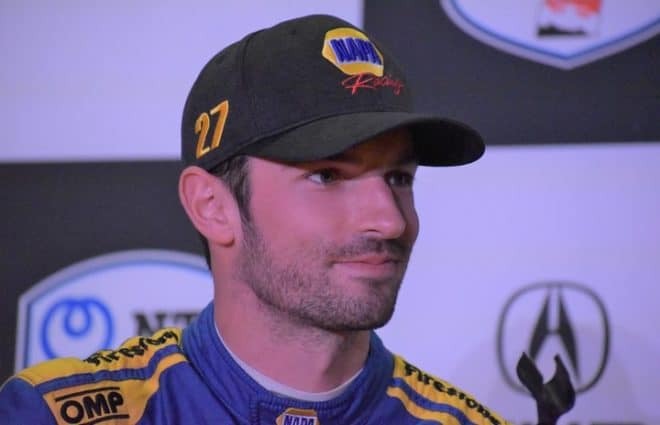 ThorSport Racing returns with five trucks this weekend, with Myatt Snider making his second attempt of the season in the No. 27 Ford F-150. Veteran Travis Kvapil will attempt to qualify for Beaver Motorsports in the No. 1 truck, although Kvapil withdrew from Daytona and Atlanta. DGR-Crosley will only have two trucks in the field – the No.17, piloted by Tyler Ankrum, and the No. 54, with David Gilliland himself at the wheel. Kyle Busch will be back in the No. 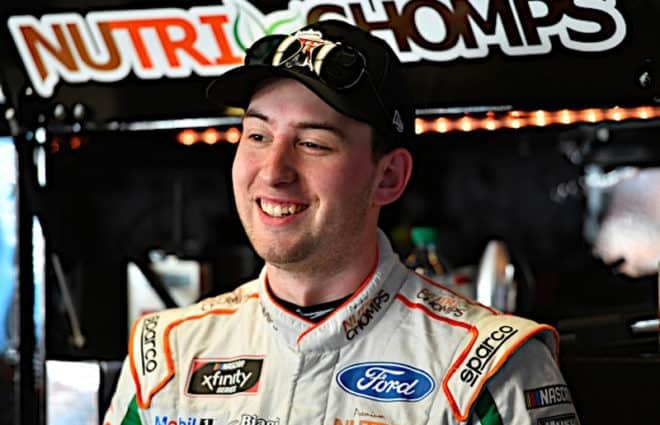 51 for a third straight race, and Raphael Lessard will make his debut in the No. 46 for Kyle Busch Motorsports. Austin Dillon is the only other Monster Energy NASCAR Cup Series regular in the field, piloting NEMCO Motorsports’ No. 8. 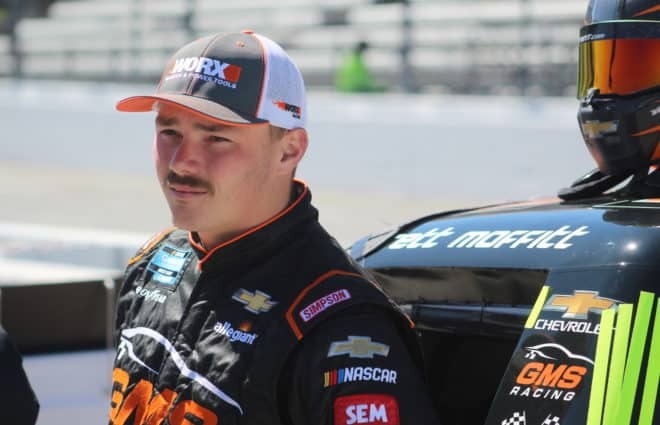 Former ARCA driver Daniel Sasnett makes his Truck Series debut in Josh Reaume’s No. 34, and Dawson Cram makes his season debut in the No. 63 for D.J. Copp. 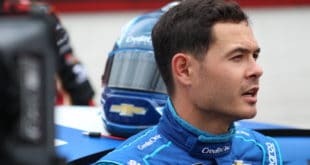 K&N driver Juan Manuel Gonzalez will make his Truck Series debut for Jennifer Jo Cobb Racing, Tony Mrakovich is making his debut for his own team and a driver is still TBA for AM Racing. 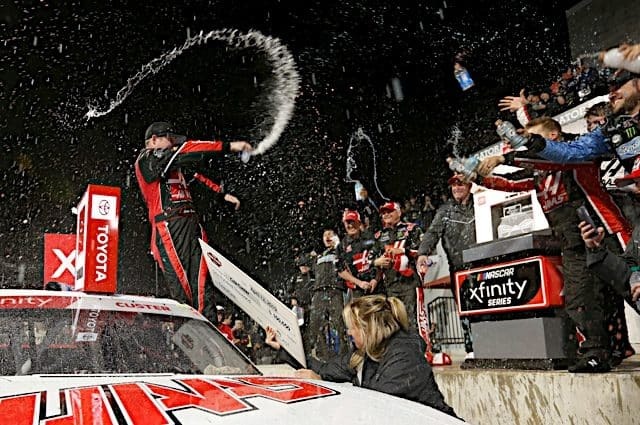 The Martinsville 250 will be held on Saturday, March 23, at 2 p.m. 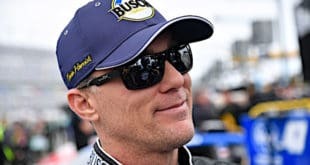 Previous Beside the Rising Tide: Fit For a King or Strictly Busch League? 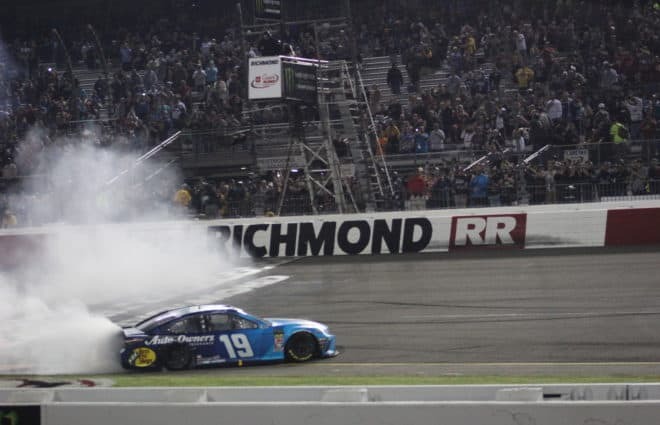 If nascar keeps letting Kyle Busch race in the lower series’, I’m done. Talk about Busch league.